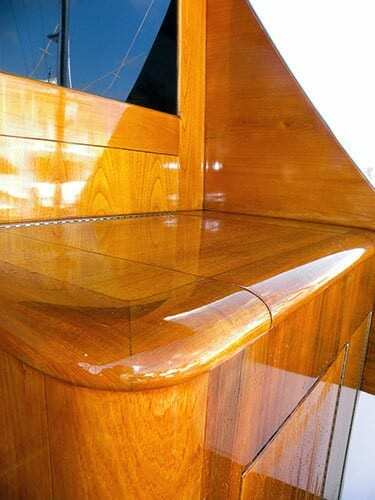 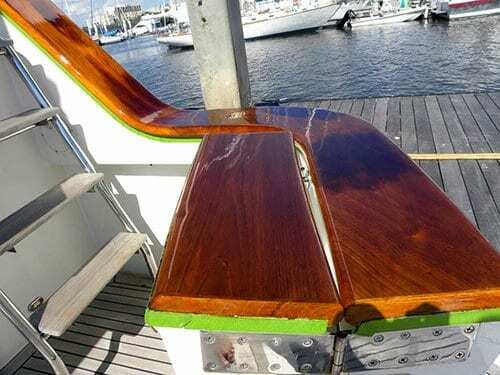 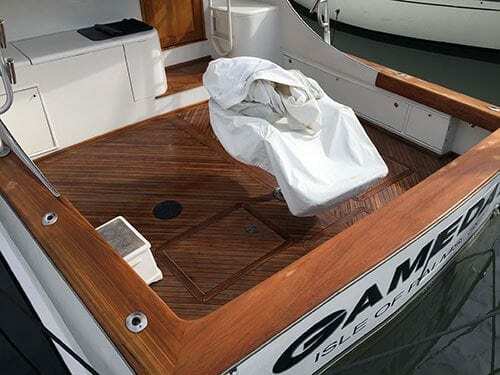 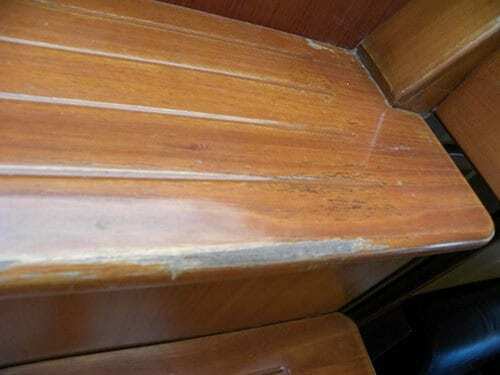 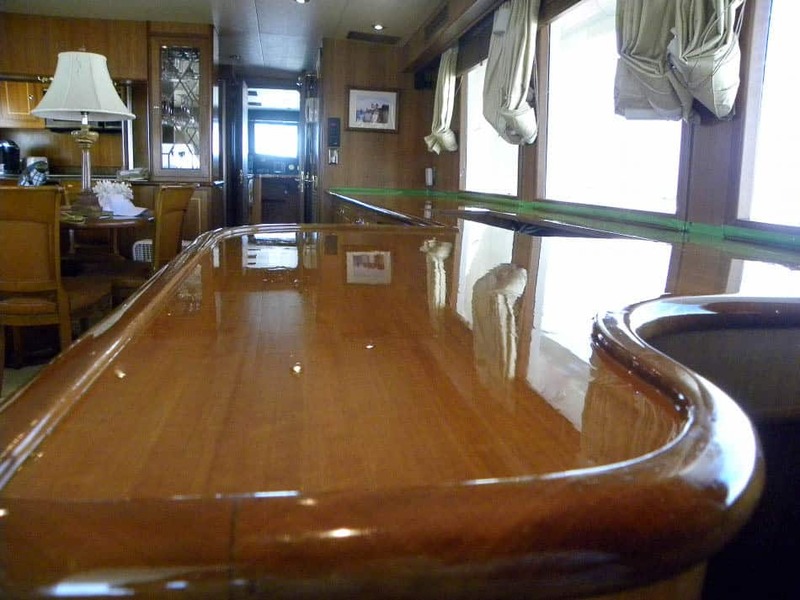 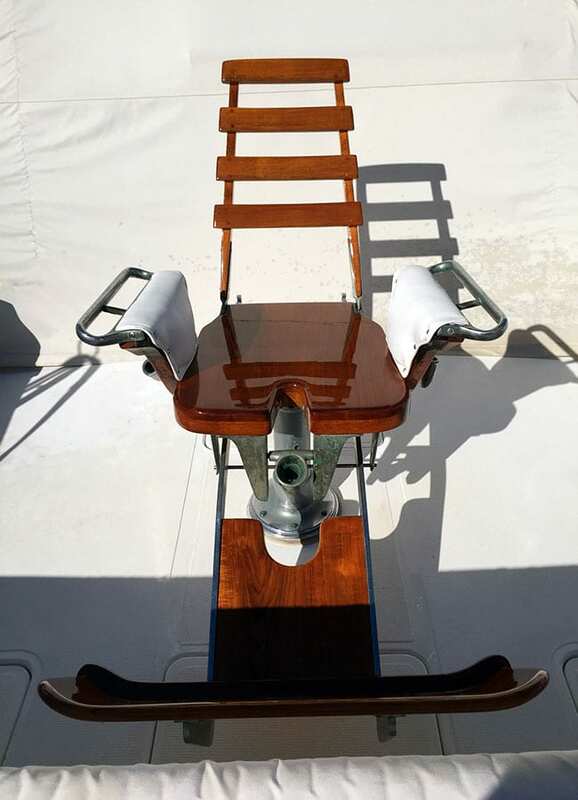 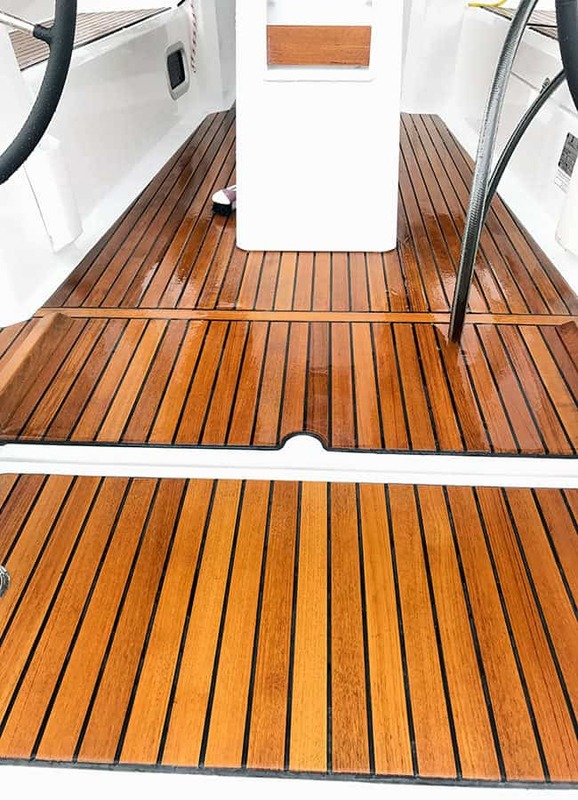 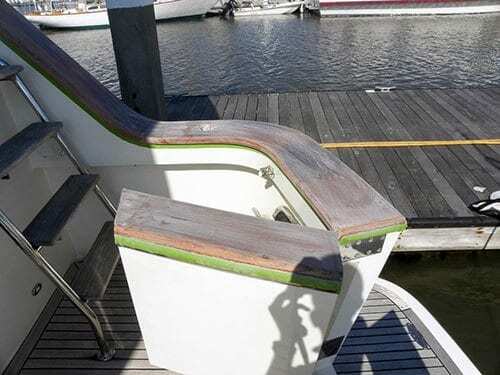 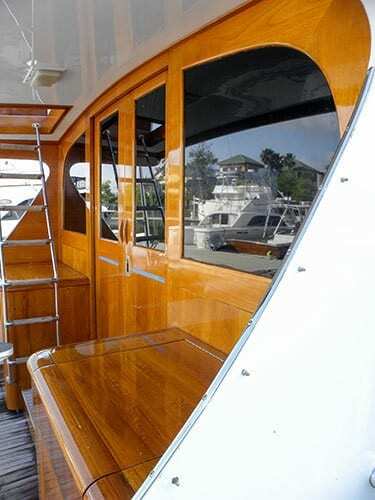 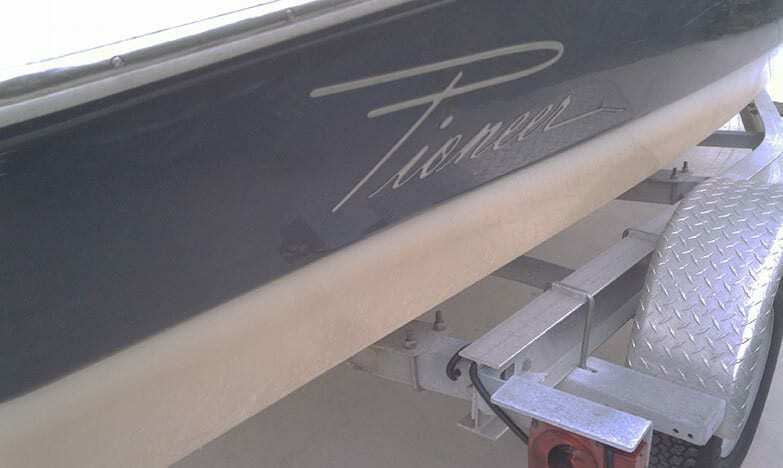 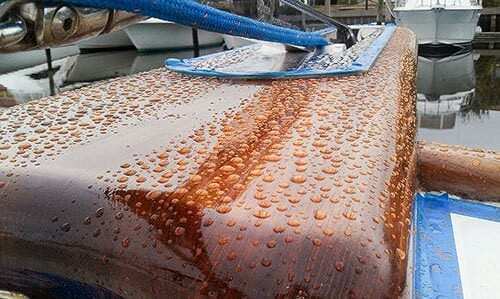 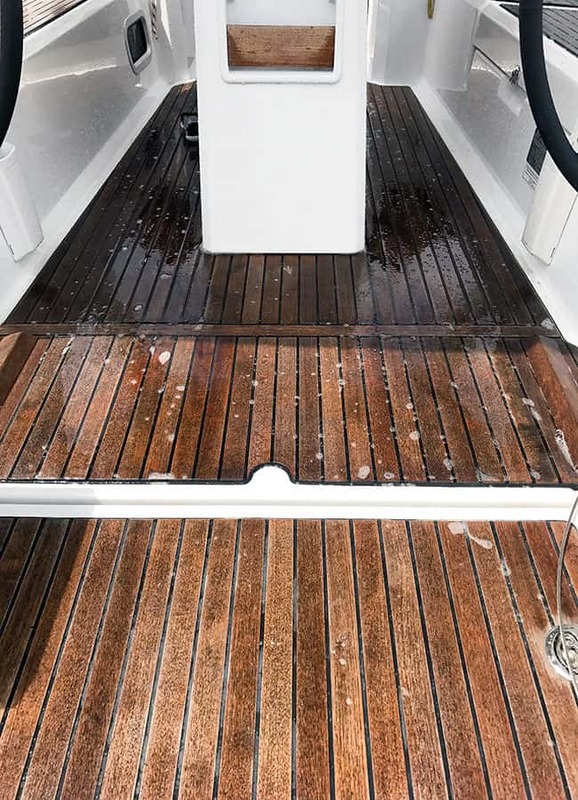 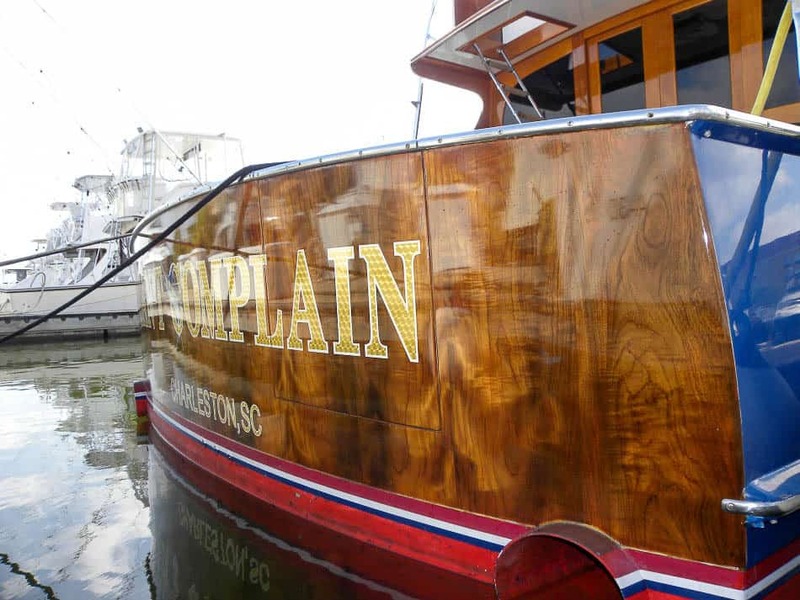 Here you will find our image gallery for boat detailing, teak refinishing and painting services. 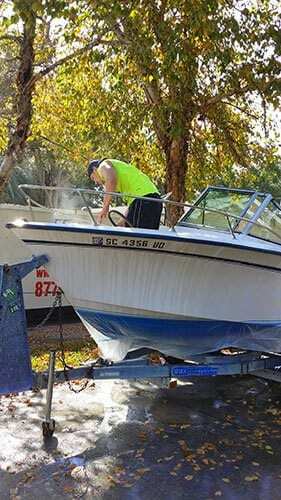 We also offer weekly and bi-monthly wash downs. 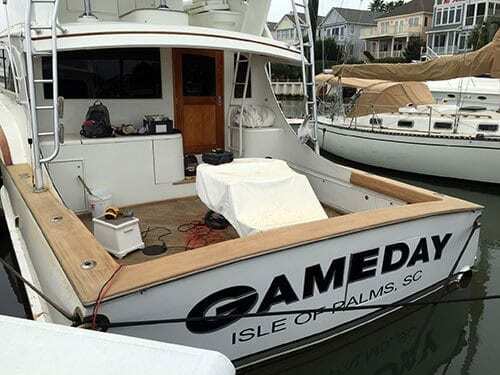 These are pictures of your boats from marinas around Charleston: Wild Dunes Yacht Harbor, Charleston City Marina, Charleston Harbor Resort and Marina / Patriots Point, Ripley Light Marina, The Bristol Marina, The Harborage at Ashley Marina, Tolers Cove Marina, Shem Creek Dry Stack, Isle of Palms Marina, and Daniel Island Marina. 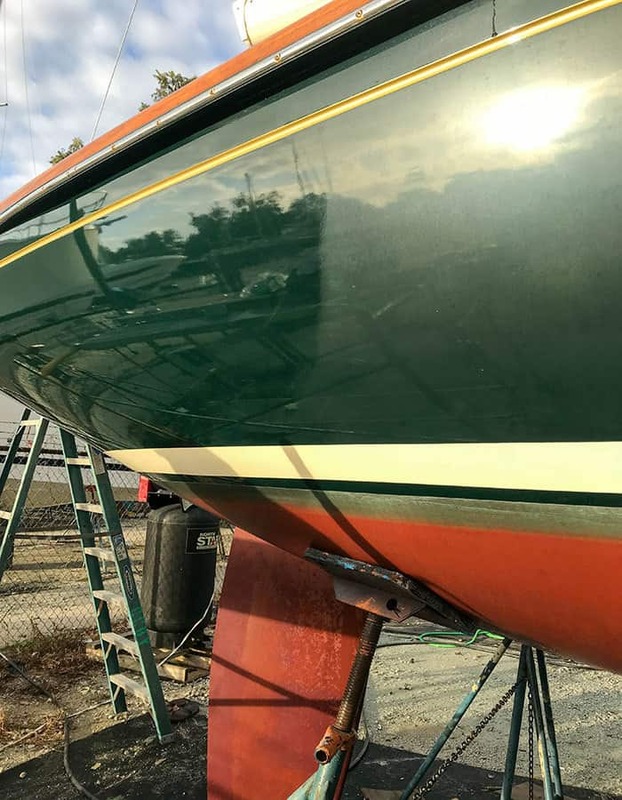 Many pictures have both a before and after shot. 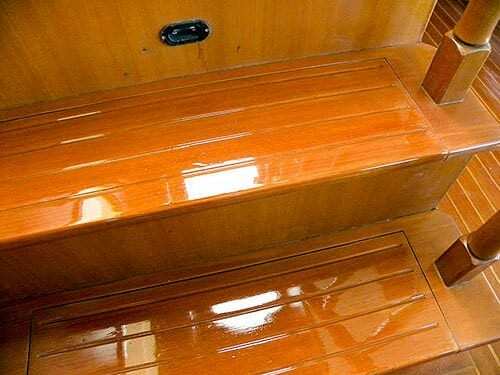 Teak varnishing and bright work. 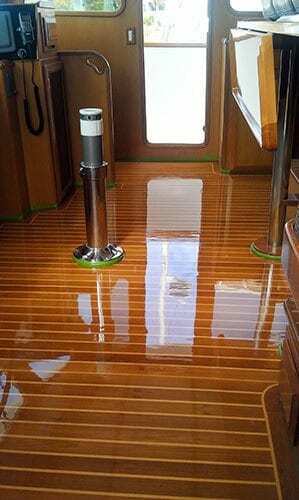 Painting and light carpentry projects. 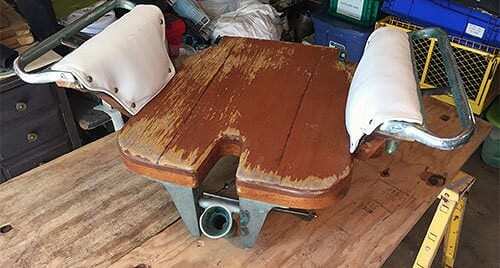 Cushion cleaning and restoration. 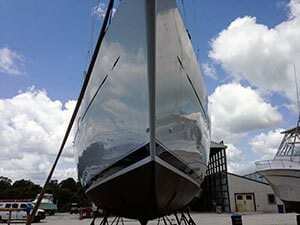 Gel coat polishing and compounding. 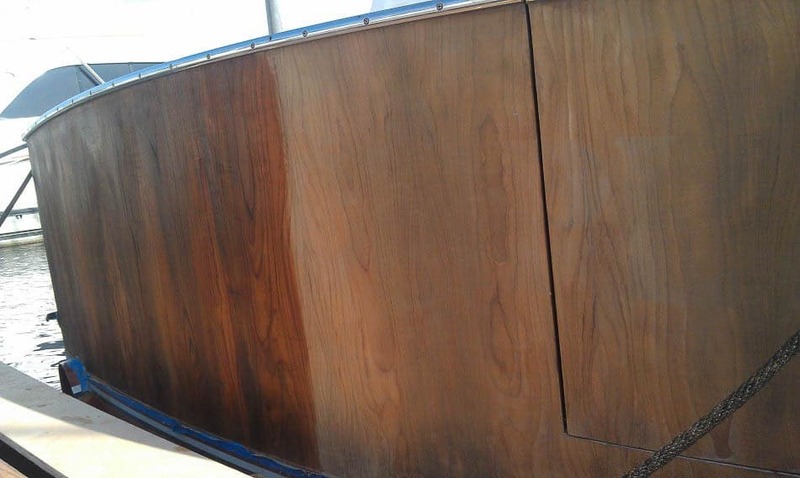 Wash downs and oxidation removal. 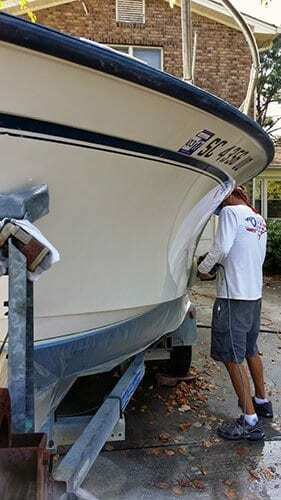 We also often provide services in Charleston area boatyards upon request. 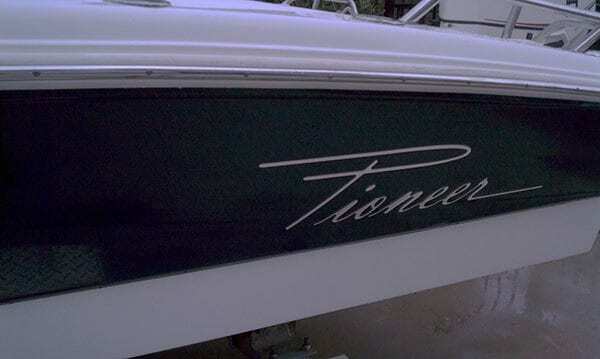 Quotes over the phone are available immediately. 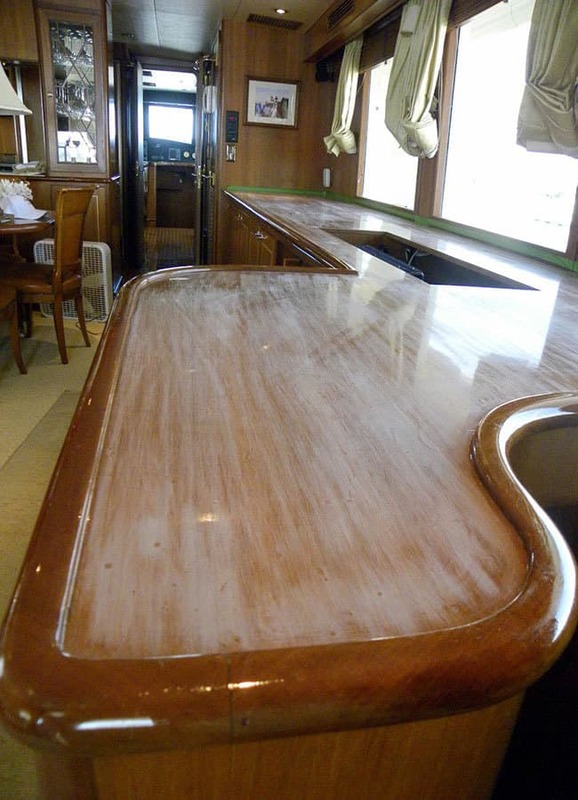 If you spend some time with us on the phone, we can give you an accurate price for the work required. 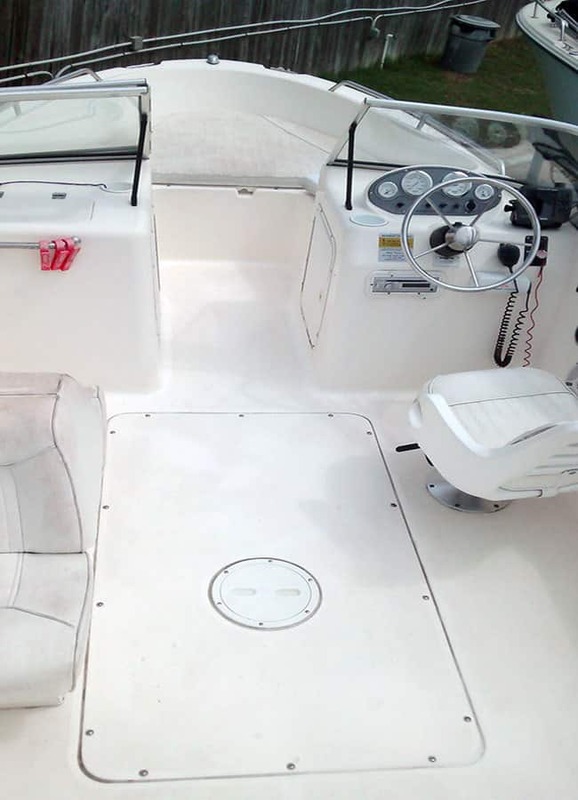 There isn’t a set price list, because each boat has been maintained differently, and each boat owner is looking for something different. 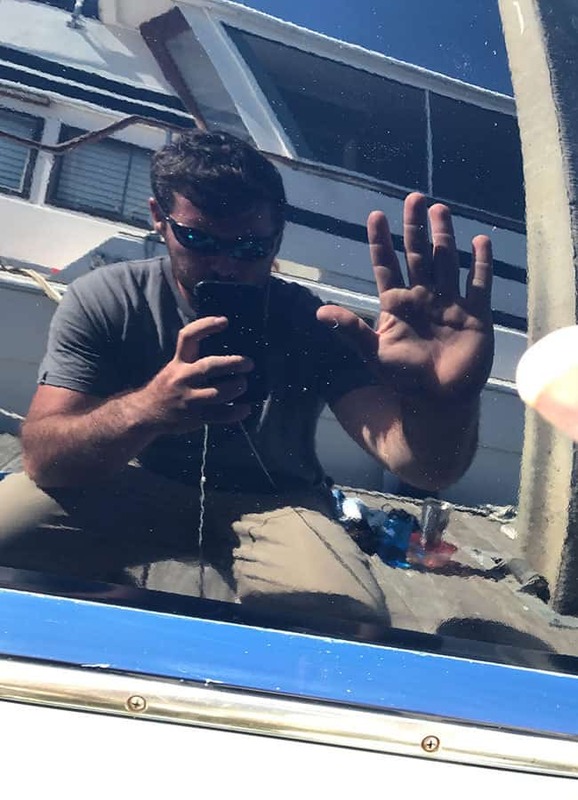 For example, some people want their boats in perfect condition, while others might want to just prep a boat that they are trying to sell. 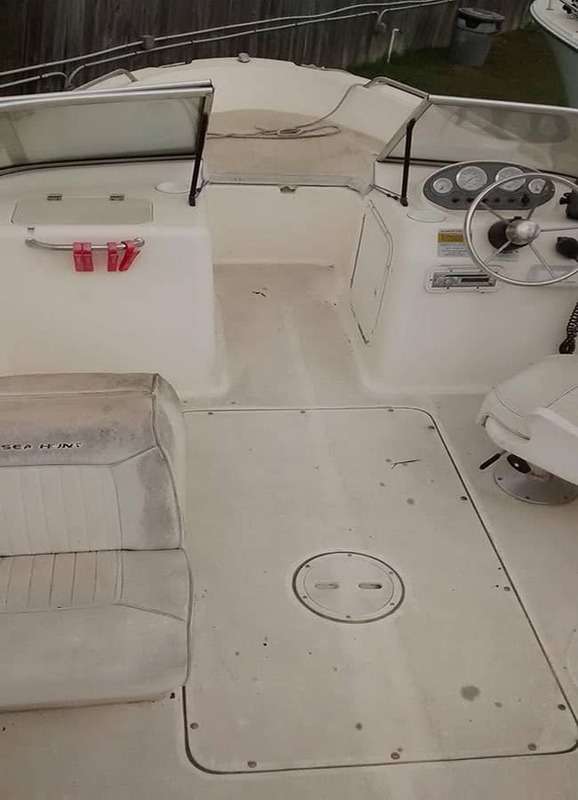 Finding out what a monthly maintenance package might cost for a boat in good condition is simply a matter of the size of the boat. 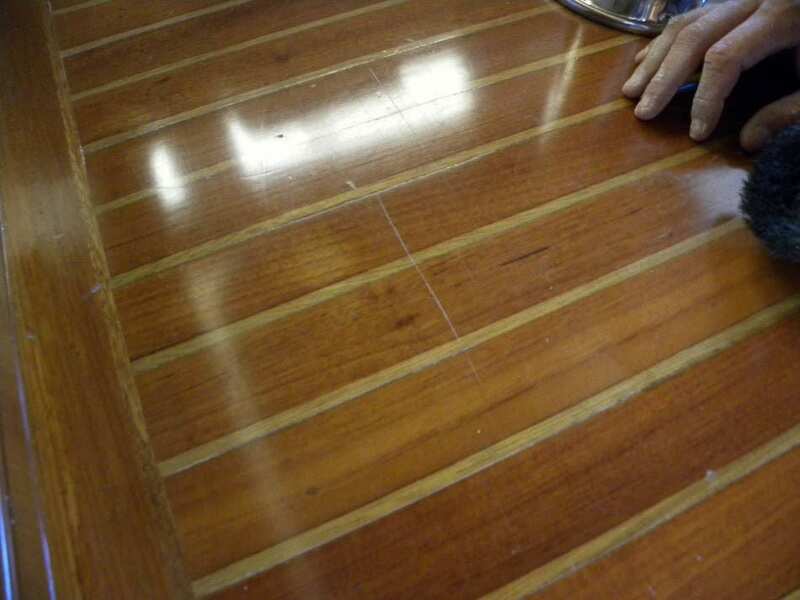 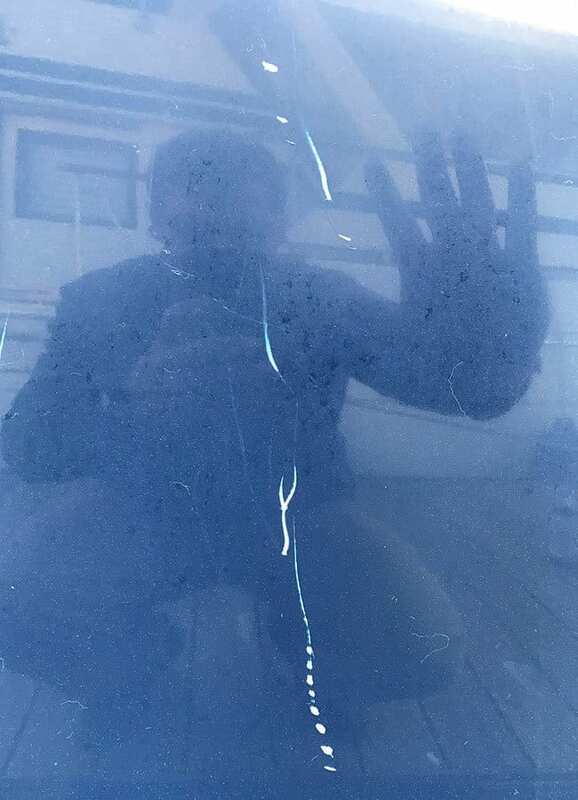 Restoring a 25 year old sailboat that’s been neglected, will probably require an on-site inspection. 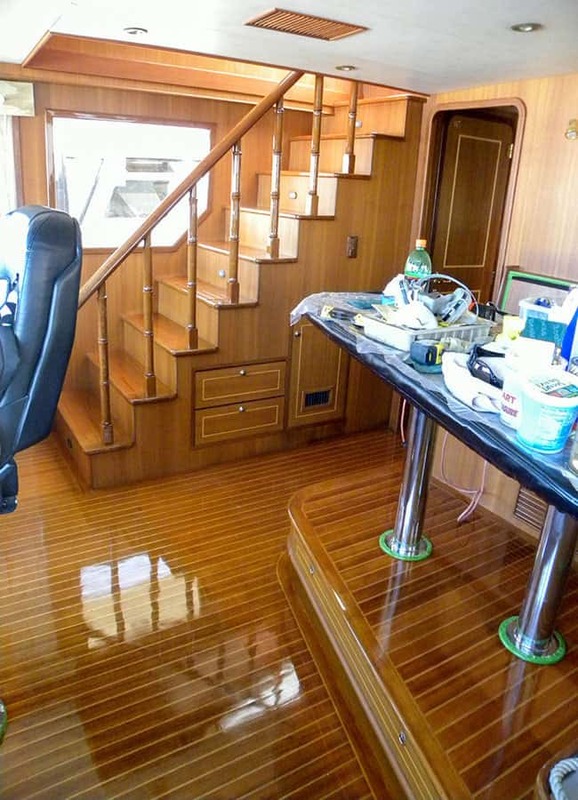 Either way, we can give you an idea of what any specific job will cost based on a few questions.